Home Articles Abusive Teens – Is Your Child a Bully? Abusive Teens - Is Your Child a Bully? When you hear about the epidemic of bullying, you might worry about your child getting bullied. Few parents stop to consider that their child may be the one doing the bullying. Pay attention to see if you spot any of these signs that your child might be a bully. Children that are easily frustrated, quick to temper, or are always testing limits and pushing boundaries may be bullies. These behavioral issues might be a sign that the child is mistreating others. In many cases, bullies will show a strong need for control. 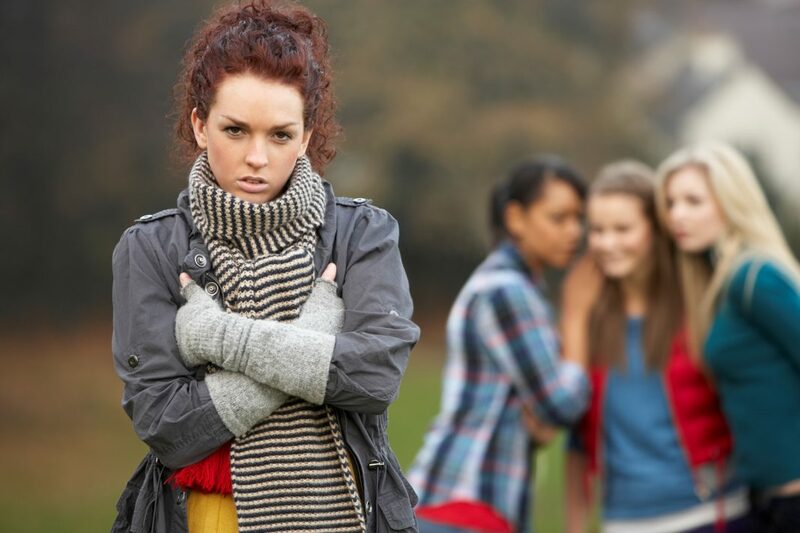 In the case of girls, especially, heightened drama might be indicative of bullying behavior. For many parents, finding out that their child is getting into trouble at school is the first clue. Getting into fights or acting out at school may suggest your child is a bully. Studies have shown that bullies are twice as likely to have sleep problems, including sleepiness, sleep-disordered breathing and snoring. Children with sleep disturbances are not necessarily bullies, but it can be a clue that there might be something else going on with your child. An obsession with popularity and the pursuit of popularity at all costs can be a warning sign. A fixation on popularity is almost always rooted in deep insecurity. Bullying can be done as a way to be seen as cool by others. It can sometimes be hard to identify bullying behavior in your own child but pay attention to your child’s friends. If friends display aggressive behavior or act in mean-spirited ways, that can be a sign that your child may be acting in similar ways. It is very common for groups of friends to exhibit bullying behavior together. Children with problems at home are more likely to be bullies. Exposure to violence in the home can be a factor. Sometimes parents may not realize that their children are aware of or affected by this violence, but they often are, at least on a subconscious level. When the relationship between a parent and child is strained or antagonistic, that can also show up in the child as bullying behavior towards others. Bullies are often quite good at charming or talking their way out of trouble. They may try to pass the blame onto others. If your child is a smooth talker who is able to navigate their way around trouble, that’s a clue that they might be bullying others. Not showing any sympathy towards others who are hurt or bullied is a major sign. Bullies typically use empathy as a way to spot and manipulate weakness in others. Bullies don’t feel compassion for those they bully. Lack of compassion is a major warning sign that your child might be a bully. Recognizing bullying behavior in your child can be hard to face. However, dealing with the problem head on will help prevent significant problems down the road for your child. There are a number of ways to address the problem if your child is a bully. 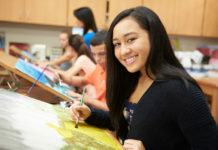 One that many therapists recommend is time in a dedicated treatment center like Diamond Ranch Academy. Time in a dedicated setting with highly trained experts can help your child address the problem and ensure they have a bright future. 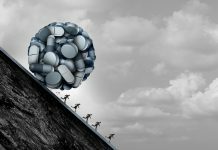 Next articleWhat to do When the Teen Opioid Epidemic hits home?